Third Sector is looking for inspirational speakers to take part in next year’s Annual Fundraising Conference. The conference takes place during Fundraising Week at the Royal College of Physicians in London on 23 and 24 May. The main themes of the conference will be: major donors, corporate partnerships, community fundraising, events fundraising, trusts and foundations, digital transformation, individual giving, data protection and legacy giving. Speaker opportunities are available to charities and the companies that work with them. Third Sector is particularly interested to hear from smaller charities that have overcome fundraising challenges. If you would like to apply to take part, please email a synopsis of no more than 200 words to james.mcgarey@haymarket.com. The deadline for submissions is Friday 7 October. 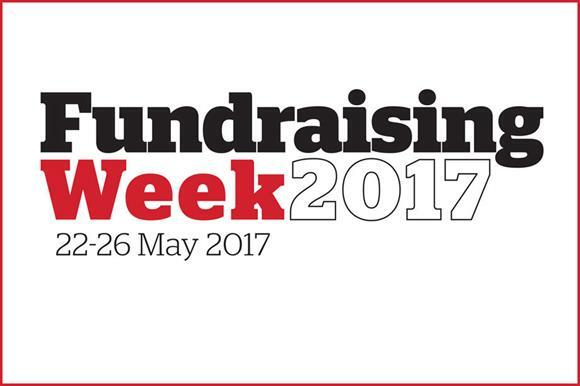 Fundraising Week takes place between 22 and 26 May and includes a series of events where leading fundraising professionals will come together to inspire, share and celebrate their successes.